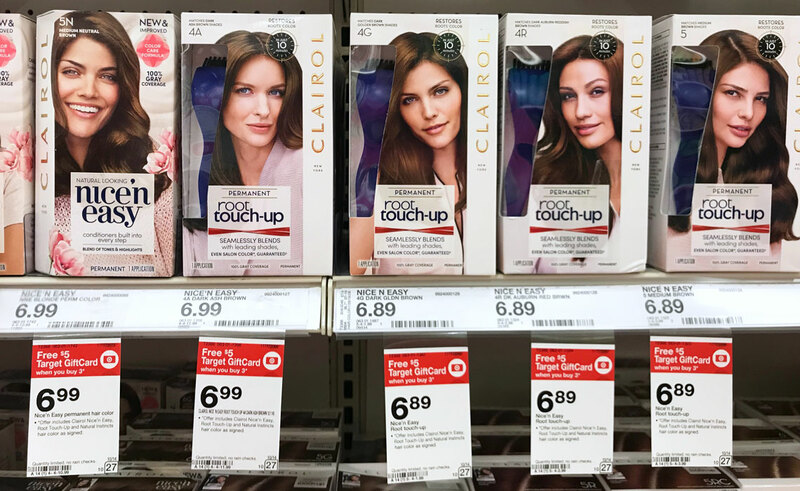 The Target Saver: Target:Clairol Nice'N Easy Hair Color- As low as $1.66 ( Reg.$6.99)! Target:Clairol Nice'N Easy Hair Color- As low as $1.66 ( Reg.$6.99)! This week score a awesome deal on Clairol Hair Color at Target!